South African Rapper ProKid is Dead ? 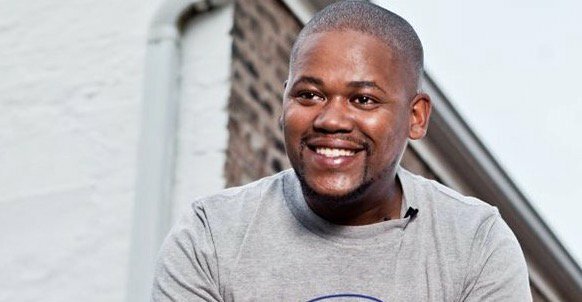 Multiple award winning South African rapper Linda Mkhize popularly known as ProKid is dead. The legendary rapper died on Wednesday night after suffering severe seizures. He was 37.